Flingshot Slingshot Flying Monkey Just $4.23 + FREE Shipping! You are here: Home / Great Deals / Amazon Deals / Flingshot Slingshot Flying Monkey Just $3.75 + FREE Shipping! 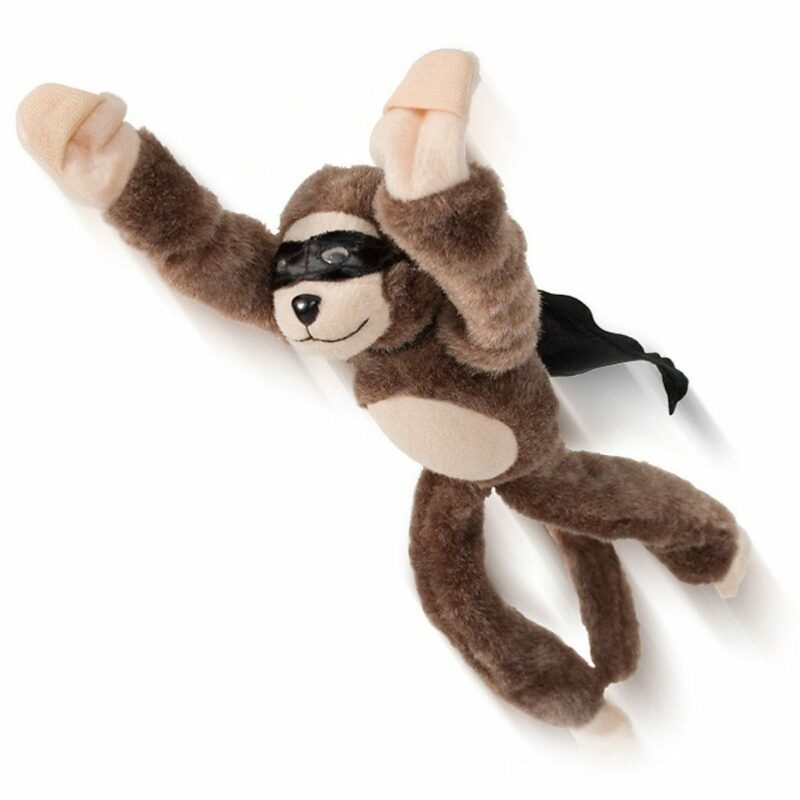 Flingshot Slingshot Flying Monkey Just $3.75 + FREE Shipping! Head over to Amazon and get the Flingshot Slingshot Flying Monkey for just $3.75 (reg. $14.95)! Plus, it will ship for FREE! Can soar up to 50 feet!!! My boys got one of these for Christmas last year, and they think it’s hilarious!